Nico Hulkenberg (GER) Williams FW29. Formula One Testing, Day Two, Jerez, Spain, Wednesday, 5 December 2007. Nico Hulkenberg (GER) tests for Williams. Formula One Testing, Day Two, Jerez, Spain, 05 December 2007. Race winner Nico Hulkenberg (GER) ART Grand Prix celebrates in parc ferme. GP2 Series, Rd 6, Race 1, Budapest, Hungary, Saturday 25 July 2009. Nico Hulkenberg (GER) Williams FW32. Formula One World Championship, Rd 18, Brazilian Grand Prix, Qualifying Day, Interlagos, Sao Paulo, Brazil, Saturday 6 November 2010. Pole sitter Nico Hulkenberg (GER) Williams , Sebastian Vettel (GER) Red Bull Racing and Mark Webber (AUS) Red Bull Racing. Formula One World Championship, Rd 18, Brazilian Grand Prix, Qualifying Day, Interlagos, Sao Paulo, Brazil, Saturday 6 November 2010. Nico Hulkenberg (GER) Force India F1 VJM05. Formula One World Championship, Rd11, Hungarian Grand Prix, Race Day, Budapest, Hungary, Sunday 29 July 2012. Nico Hulkenberg (GER) Sauber C32. Formula One World Championship, Rd19, Brazilian Grand Prix, Practice, Sao Paulo, Brazil, Friday 22 November 2013. He’s the Superhero with the talent to become a racing superstar – if only he could get to flex his muscles with a top team. 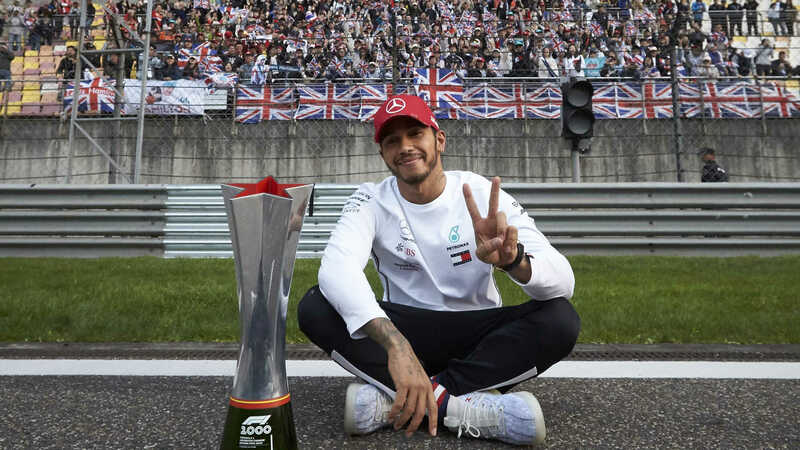 F1’s 'Hulk' has shown incredible strength and stamina as a midfield marauder for Williams, Force India, Sauber and Renault during a career spanning back to 2010. 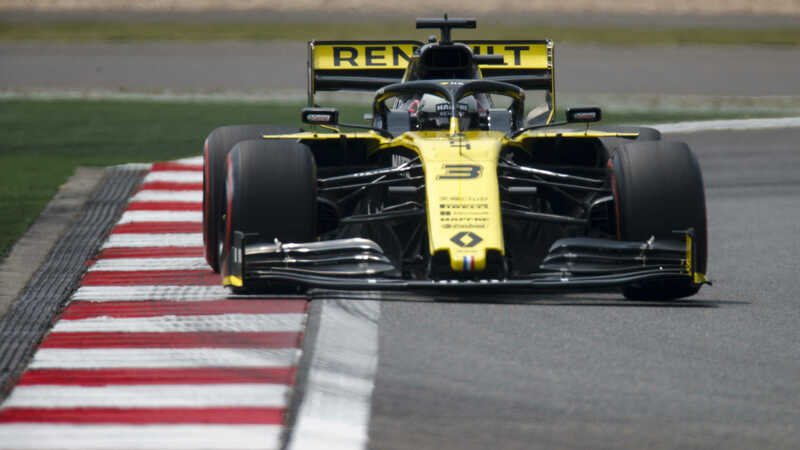 In that rookie season, Hulkenberg mastered changing track conditions to take a brilliant pole position in Brazil, showing he had brains as well as brawn. Since then his ability to consistently hoover up the points has made him a highly valued team player. In 2015, his reputation grew once more when, on a weekend away from his day job, he won the classic Le Mans 24 Hours race for Porsche at the first time of asking. Hulkenberg’s off-track alter ego is down to earth – he’s the sort of driver who holds his own umbrella when it’s raining on the way to the grid – with a cheeky sense of humour. When he reached the unwanted record of most race starts without a podium finish he laughed it off as the start of the 'Hulkenberg era'. Thankfully the popular German’s era continues and there is always a chance to set the record straight. Nico Hulkenberg (GER) Force India VJM08 at Formula One Testing, Day Two, Barcelona, Spain, 27 February 2015. Nico Hulkenberg (GER) Force India VJM08 at Formula One Testing, Day Three, Barcelona, Spain, 28 February 2015.